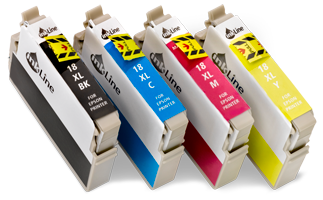 InkLine is our premium brand for inkcartridges. 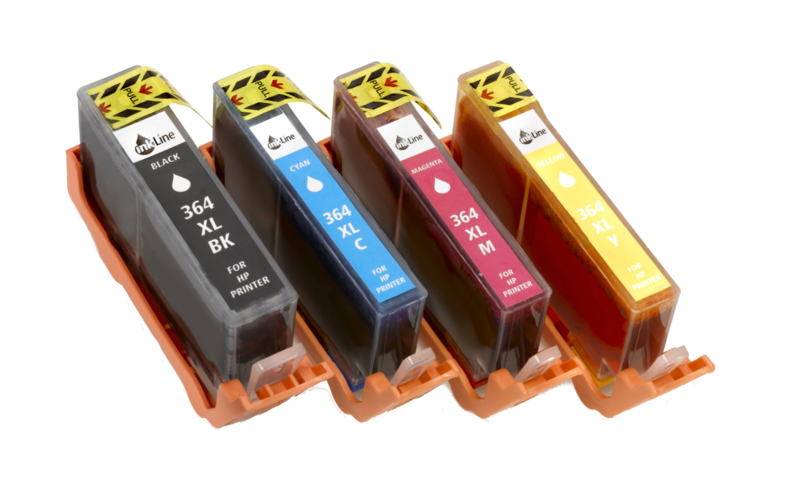 Inkline offers high quality cartridges with the best components, ink and chips. 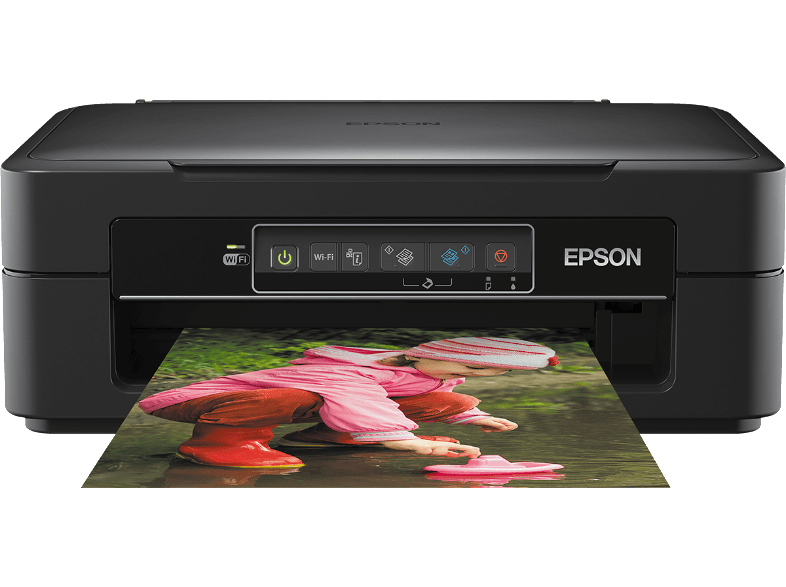 We guarantee that your prints are of high quality. InkLine is tested by the quality test ISO / IEC 24711. According to the test our ink cartridges last as long as original cartridges and sometimes even longer! 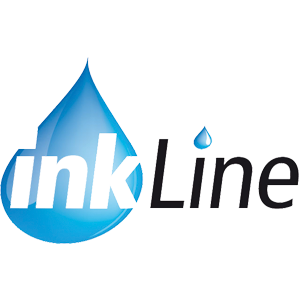 Check out our InkLine website for more information. InkLine ink cartridges have been tested by the quality test ISO / IEC 24711. The test compared the efficiency of the color cartridges with the standard norms and original cartridges. The results show that InkLine ink cartridges last as long as, and in some cases even longer than the original cartridges. Visit our brand website or contact us for more information.